Cleansing of the skin is of great importance and an integral part of the daily process of facial care. 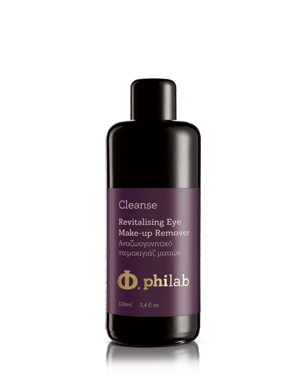 Philab cleansing products contain a variety of cleansing elements, plant extracts and active ingredients which remove from the skin gently but efficiently, morning toxins, excess oil, dead cells and at night, make-up and pollution residues. They leave the skin perfectly clean and fresh with no dryness after effects and ready to benefit from the remaining Philab treatment.